Beautifully Painted Brick Two story home in Sunnymede Subdivision. 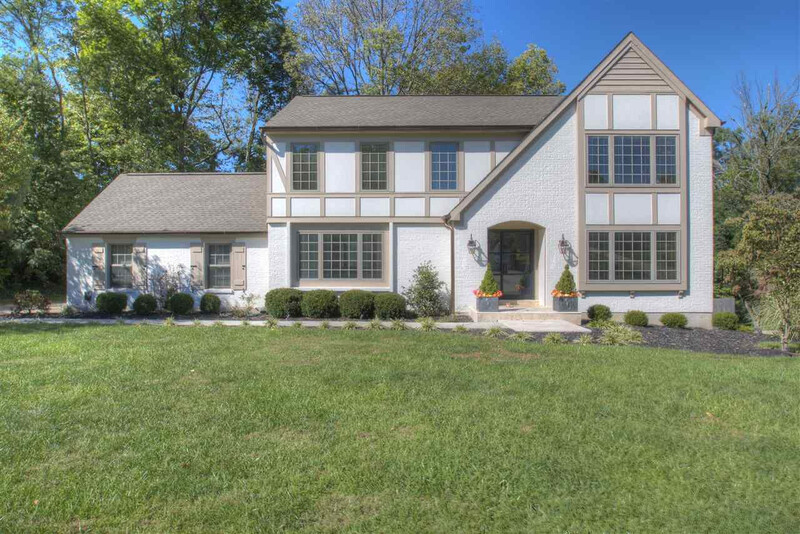 5 Bedrooms, 21/2 baths, Kitchen & Family Room are open and wonderful for entertaining and every day living! Screened Porch off Kitchen* Finished LL with walkout* 2 car side entry garage* Amazing Glass Front Door* Master suite with walk in closet and luxury bathroom* Newer carpet* Shows Great! Located in the award winning Beechwood School District! NOTE: This property was sold on 12/28/2018 and is no longer available. The details listed below are believed accurate to the date of the sale and are subject to change.